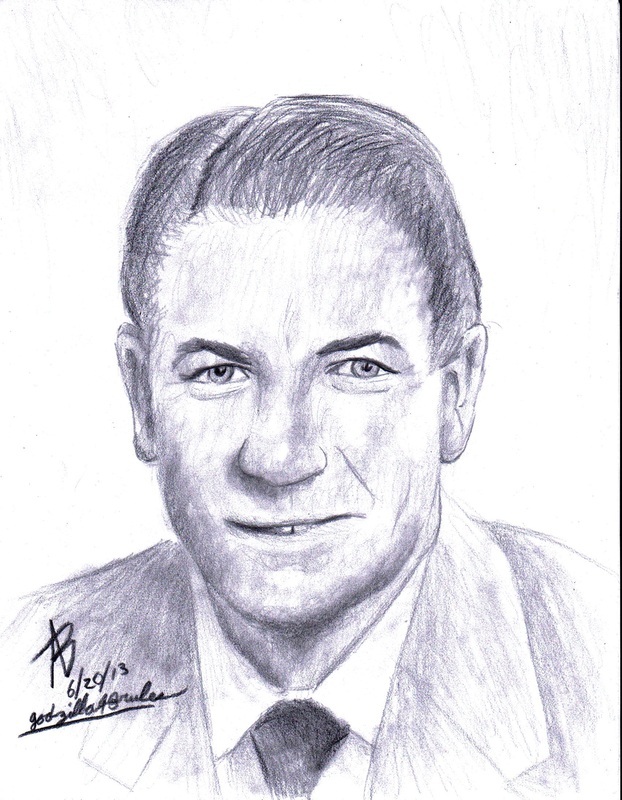 I tried another attempt with a portrait of the well-known gospel singer George Beverly Shea. I did this in remembrance of him who died at the age of 104 on April 16, 2013. Sadly, I did get the eyes a bit wonky.